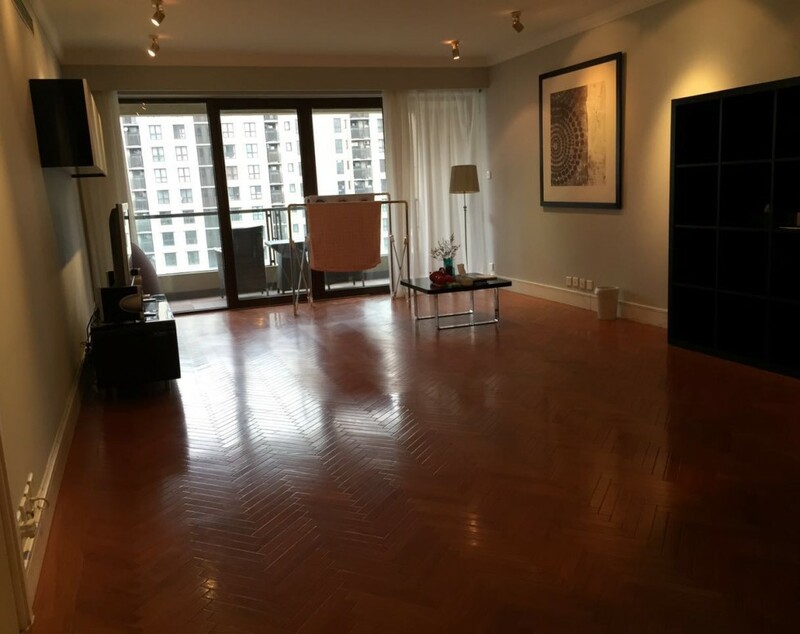 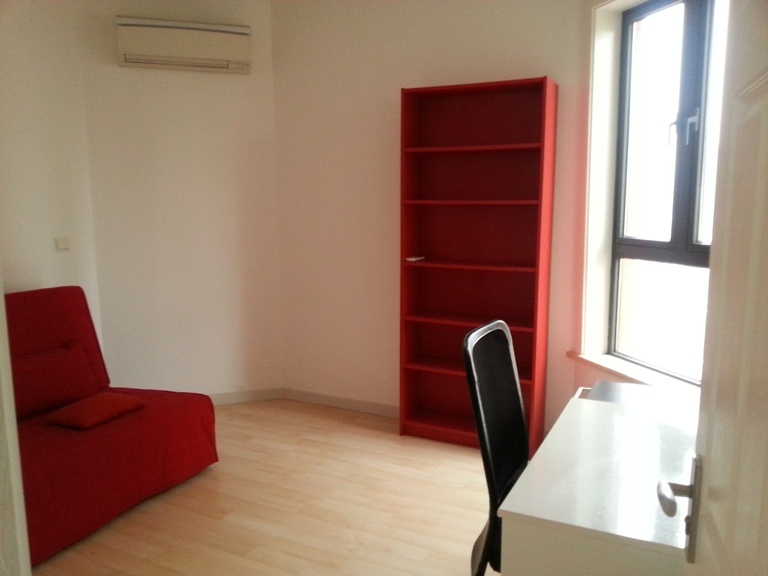 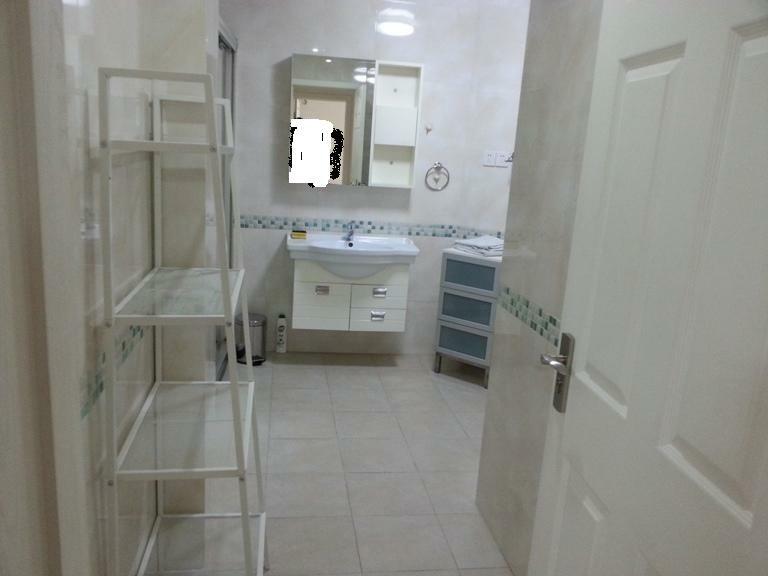 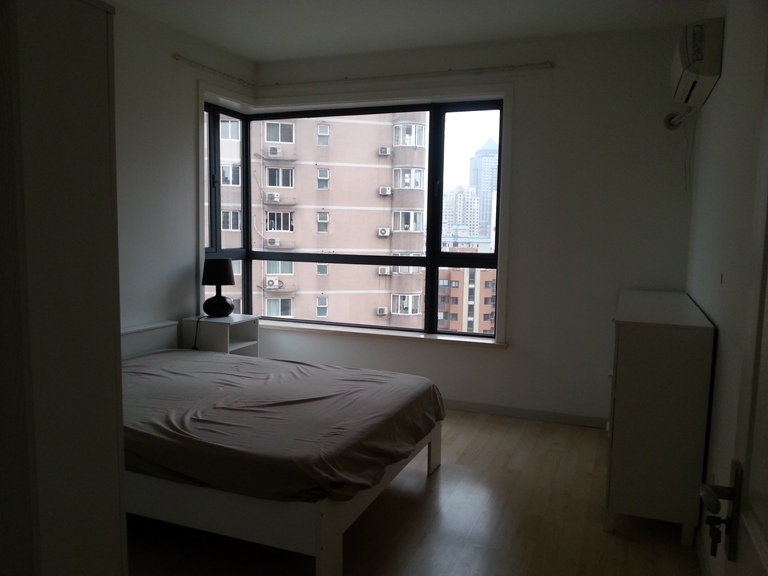 Great value two-bedroom apartment located in the famous Territory Shanghai complex completed in 2008. 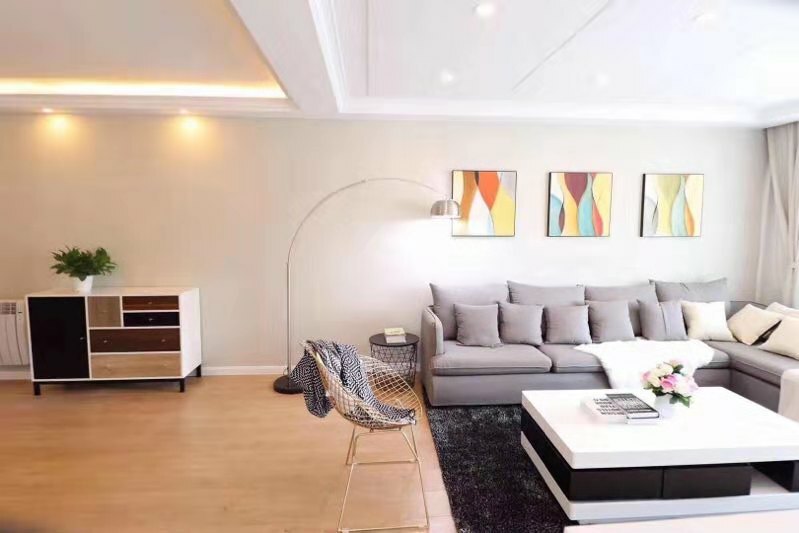 Only 20 minutes walk from Nanjing West Road & a key commercial area that is home to the Shanghai Centre, Plaza 66 and many top office buildings. 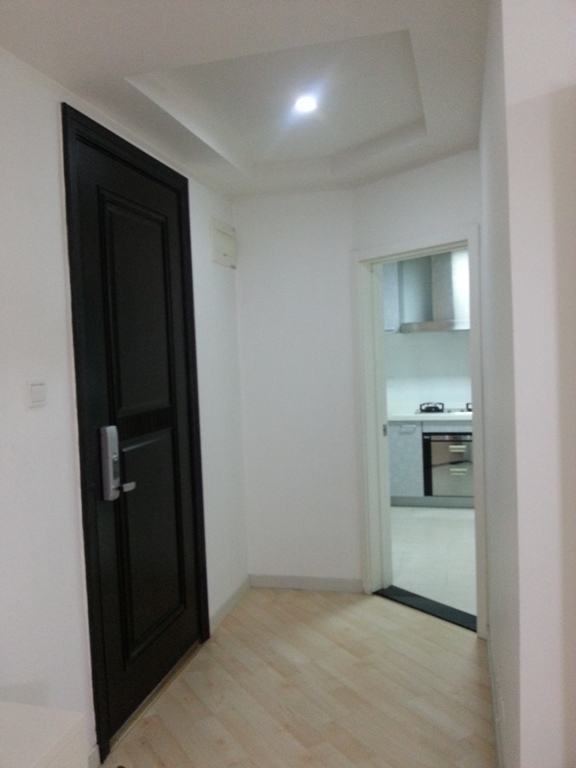 The apartment available is spacious and luxurious with a very new feel. 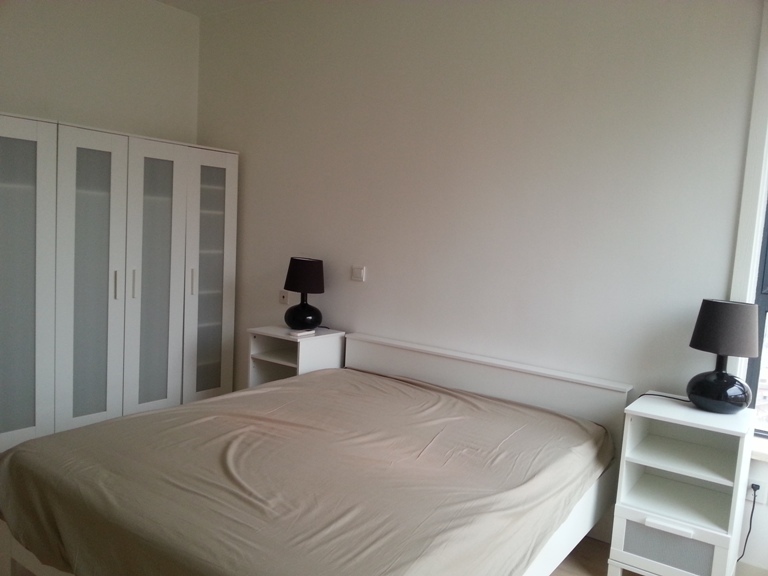 The furniture is comfortable and modern and stylish in design. 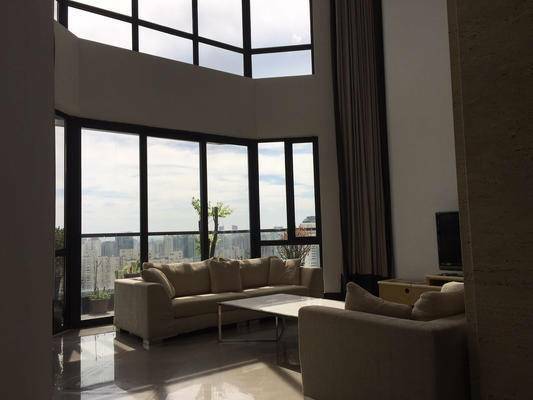 It is made up of two bedrooms, a dining area, lounge area, bathroom and floor to ceiling windows to take in the view. 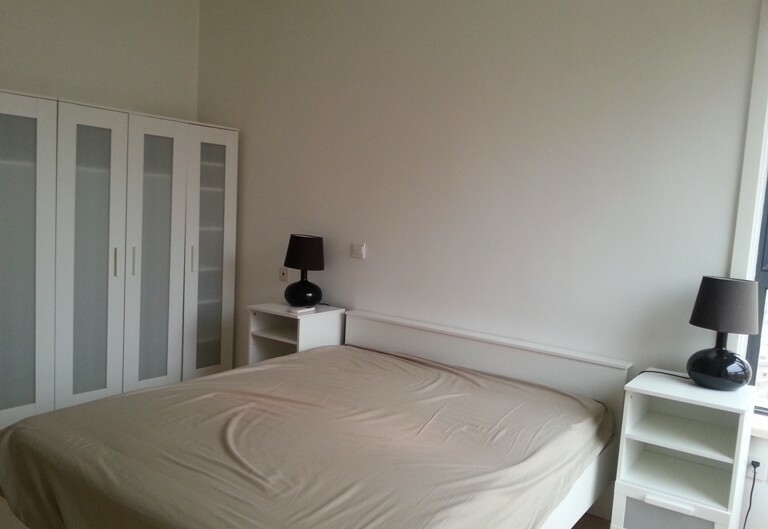 The bedrooms are lovely and bright with great storage units and stylish feature walls in a tasteful green.